VALOREM is ISO 9001:2015, ISO 14001:2015 certified for the following activities: exploration, surveys, development, purchasing, financing, construction, sale and operation of renewable energy projects and production plants. VALOREM is also OHSAS 18001:2007 certified since march 2017. VALOREM has implemented a comprehensive reorganization aimed at guaranteeing customer satisfaction and transparency in its communications at each phase of a renewable energy project. As a French wind energy pioneer, environmental requirements have always been our prime concern here at VALOREM. The environmental management system established by VALOREM in 2010 as part of ISO 14001:2004 certification aims to limit our environmental impact at each phase of a renewable energy project and in our teams’ daily activities. 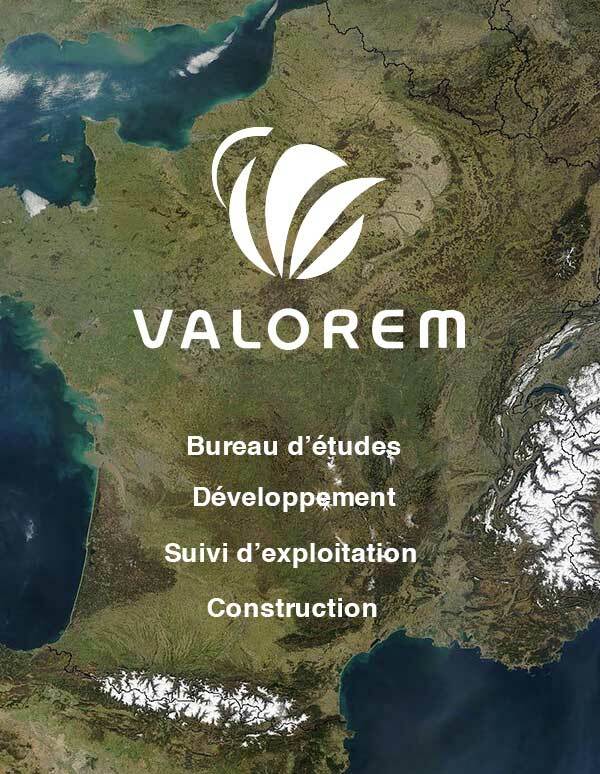 VALOREM has decided to expand its certifications to health and security at work to promote all the work already done by our teams. VALOREM is glad to add this OHSAS certification to our references.